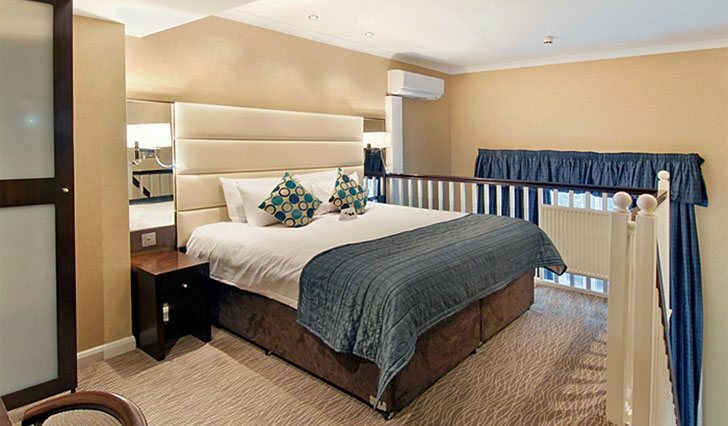 With budget conscious guests in mind, we continually create exclusive deals and special offers to provide you with the very best of London at exceptional value. Please check our website regularly for the most up to date offers. Save an enticing 20% when you book your stay just seven days in advance. 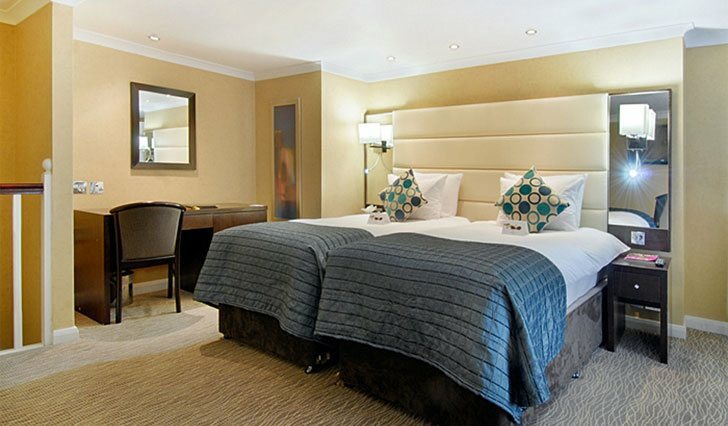 Enjoy a London escape for 12% less when you book just seven days in advance.